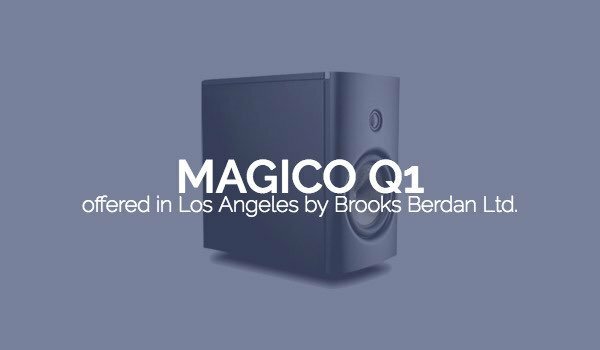 Magico Q1 – Brooks Berdan Ltd. 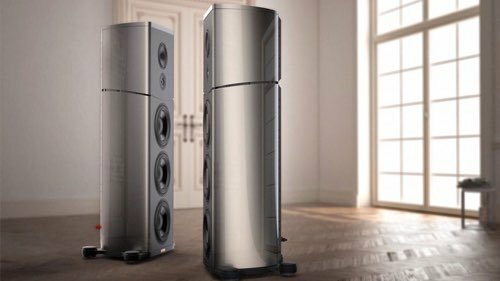 Schedule a time to listen to Magico Q1 loudspeakers in our Los Angeles area showroom. 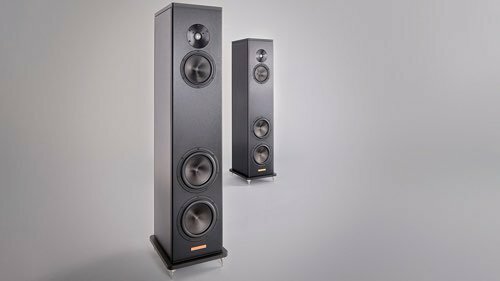 Hi-Fi+: "So not only is the Magico Q1 an excellent loudspeaker, it will help bring out excellence in future loudspeaker designs. 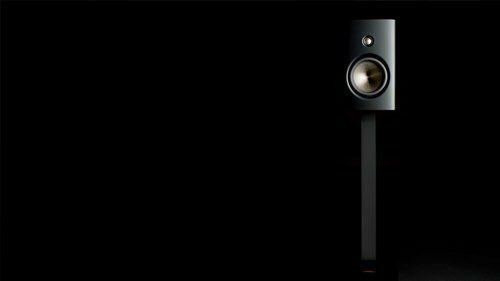 Rival manufacturers will need a solution that challenges this speaker, fast. That being said, I think I’m comfortable in saying it’s going to be some time before anyone catches up with the Q1. 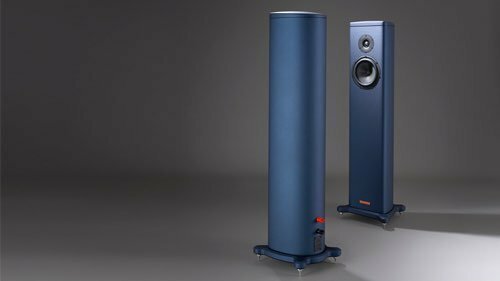 Few companies could even start to build with the dedication and single-mindedness that is needed to build a speaker this fantastic." 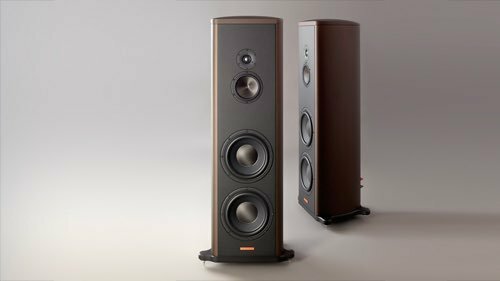 Ultra Audio: "The Magico Q1 is a more than worthy successor to its category-defining predecessors, the Magico Mini and Mini II. 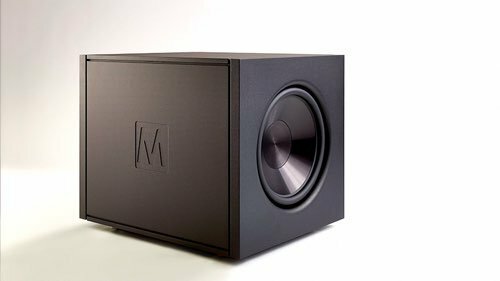 Despite its smaller exterior dimensions (yet larger interior volume), the Q1 goes noticeably lower in the bass. With its superior drivers and advanced aluminum enclosure, it leaves the Minis behind in Magico’s ongoing quest for utter neutrality. 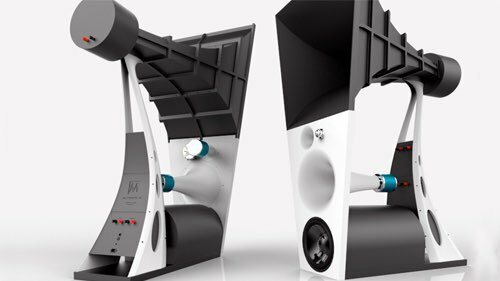 In reducing Magico’s Q series to its essence in a two-way stand-mount, the Q1 performs its own magic trick, unfolding what in lesser monitors remains miasma. 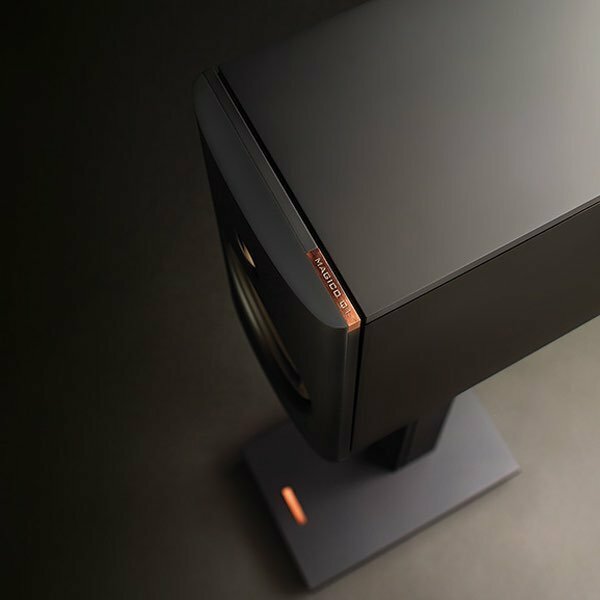 Almost shocking in its ability to exceed expectations, it left agape the mouths of a string of visitors to my listening room. 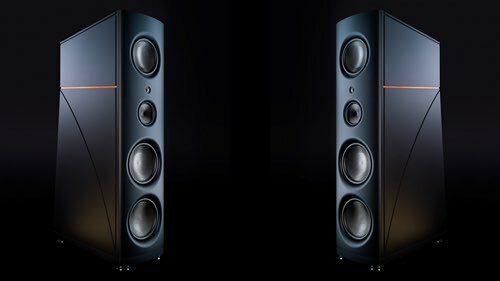 The visceral results ranged from tormenting to thrashing to unexpected, beckoning depths, but were most notable when the Q1s reproduced bass passages, from orchestral crescendos to hard-rock drum kits. " 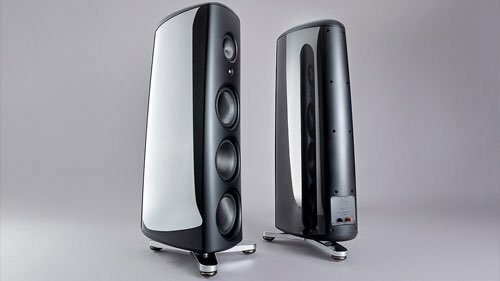 The Absolute Sound: "It goes without saying that I highly recommend the Magico Q1 to all but the hardest of hard-rock music lovers. It is, as I said, the highest-fidelity, fullest-range, most transparent-to-sources two-way I’ve come across (and I’ve heard a few). 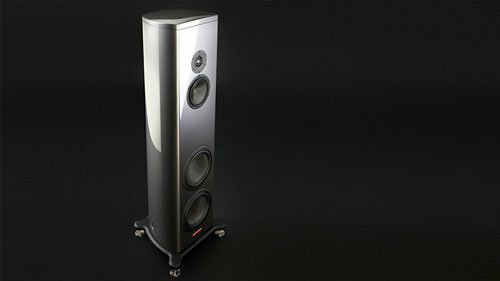 It is also, in my experience, one of the two finest speakers—the other being my beloved Q5s—that Magico has yet come up with. 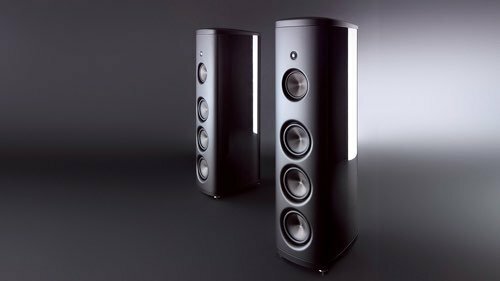 (I haven’t had enough listening experience with the Q3 to include it in the charmed circle, although by all reports it too may very well belong among the Magico elect.) 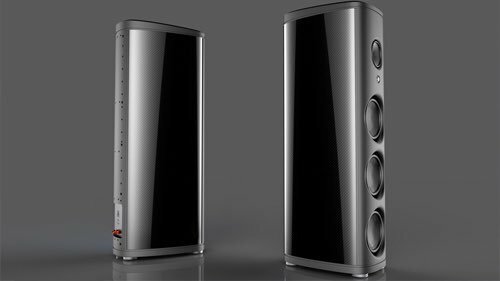 For listeners in small-to-medium-sized rooms who can’t house (or won’t stand for) big boxes or large panels that clutter up the décor, or for classical/jazz/acoustic-pop music lovers in any size room who want very close to the ultimate in transparency, resolution, and refinement at much less than a Q3/Q5 price, the Q1 would definitely be the Magico ticket I’d ride."